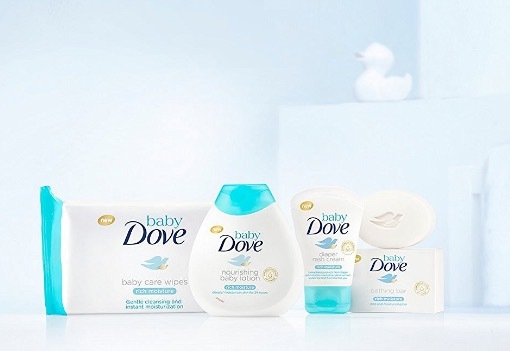 Dove, a well-known beauty brand entered in the baby care category by announcing the launch of Baby Dove range in India. 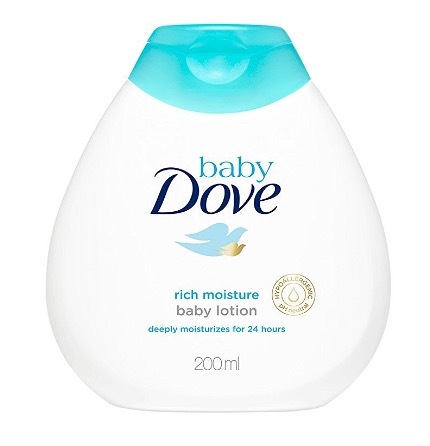 Dermatologist tested, and paediatrician approved, Baby Dove range is formulated with cleansers and moisturisers that uniquely replenish essential nutrients and are hypoallergenic and pH-neutral for babies with normal to dry skin. 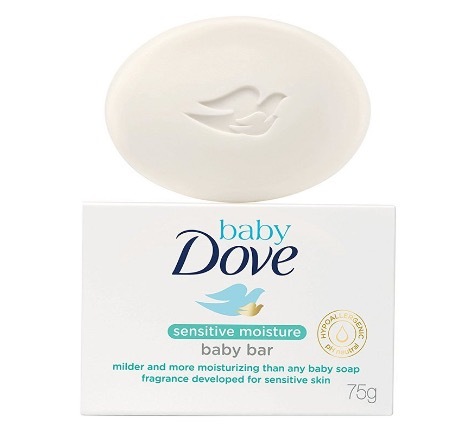 The range includes the Baby Bar, Baby Lotion, Diaper Rash Cream, Baby Wipes and a Sensitive Moisture Baby Bar to take extra special care of babies with sensitive skin. 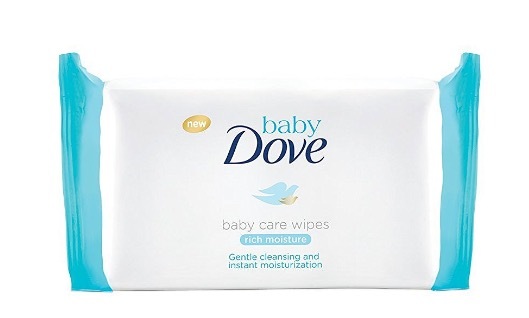 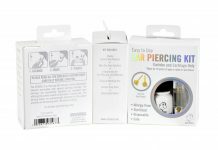 Baby Dove products are easily available at local baby stores and also online at Amazon.in. 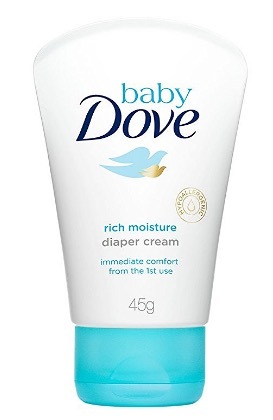 Press Release: Dove, a beauty brand trusted by women and mothers around the world, today marked its entry in the baby care category by announcing the launch of Baby Dove in India. 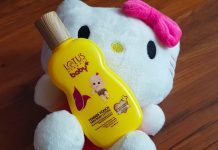 With a promise of going beyond mildness to replenish essential moisture, India became the second market in the world, after Brazil, where the brand is present. 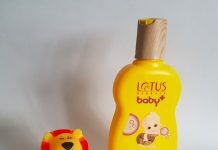 Celebrity mom Genelia Deshmukh, and TV show host and mommy influencer Tara Sharma formally unveiled the product range at Four Seasons Hotel in Mumbai. 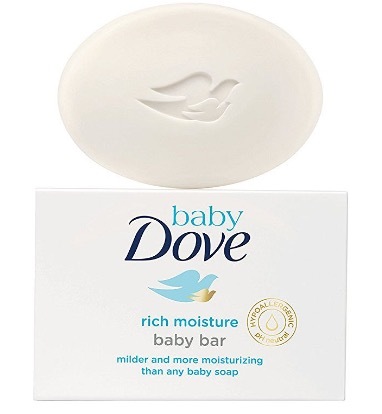 Staying true to its philosophy, Baby Dove celebrated the concept of ‘Real Moms’ and the belief that there is no such thing as perfect mothers, only real ones.